Sooner or later, someone has to pick up a wrench and fix something around the house. 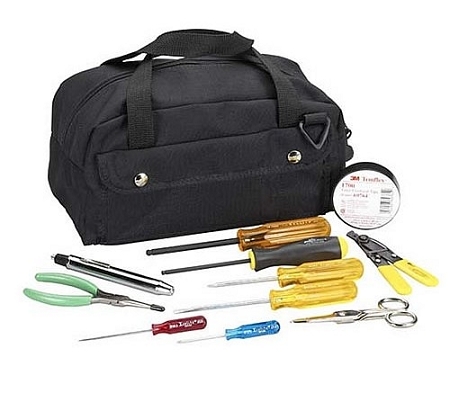 Expert or beginner, this General Purpose Tool Kit from Black Box is great for the average Joe. An array of everyday tools is included in this set to take care of the usual maintenance needs one may find in their home. If you decide to kick things up a notch and make a hobby out of DIY projects, this BlackBox tool kit can be expanded with additional tools to fit the particular needs of different jobs. 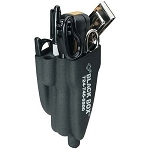 Luckily, the General Purpose Tool Kit comes in a strong, heavy-duty nylon pouch to carry all of those tools around securely.